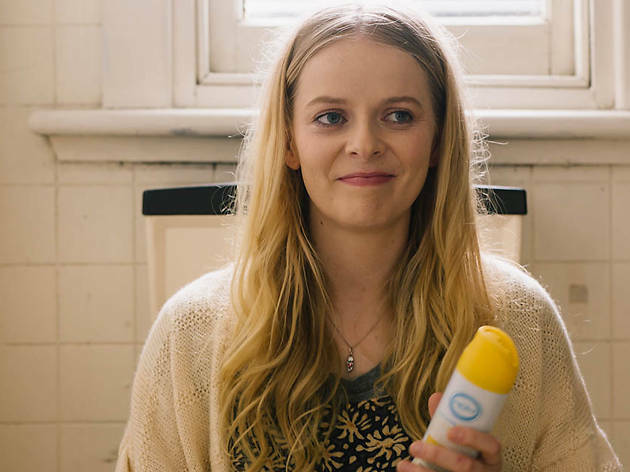 The many success stories of Australian actors heading to Hollywood – and the resulting envy of those left languishing in Antipodean obscurity – provides the meat for this polished low-budget comedy cooked up by Melbourne actor Alice Foulcher and her director husband, Greg Erdstein. Channelling Dustin Hoffman's self-sabotaging actor in Tootsie, Foulcher is hilarious as Polly, a struggling Melbourne thesp whose inability to land a part is made all the more painful by the fact her identical twin sister is breaking through in America with a role opposite (and budding romance with) Jared Leto. Polly determines to get to LA for pilot season and crash with old friend Zoe (Isabel Lucas), but the trip doesn’t go according to script. Foulcher and Erdstein’s screenplay detonates truth bombs about the entertainment industry ("sorry, I don't really watch Australian films," one character blithely admits) while putting forward the radical notion that by being raised to believe they can do anything they want, millennials have been primed for disappointment. Andrew S Gilbert, a good example of a great local actor who has never received his due recognition, brings class to the role of the twins’ supportive dad, and Rowan Davie is loathsome as a narcissistic hipster theatre director Polly hooks up with out of desperation. Foulcher, meanwhile, conveys low self-esteem with the comedic flair of a Kristin Wiig. If That’s Not Me can't land her work in the US, she'll have every right to feel cheated. Read Time Out's review of Ali's Wedding.